I feel like a kid in a candy store when I walk into a race Expo. I immediately am surrounded by a contagious excitement for the upcoming race, running products to buy and best of all, FREE SAMPLES. I am not ashamed to admit that I will walk the entire expo to eat and drink all the free samples, get free massages and sign up for future race discounts. It’s pretty rare that I end up liking a new product enough to buy/blog about it, however, but one product at the Hot Chocolate 15K/5K Expo was an exception. 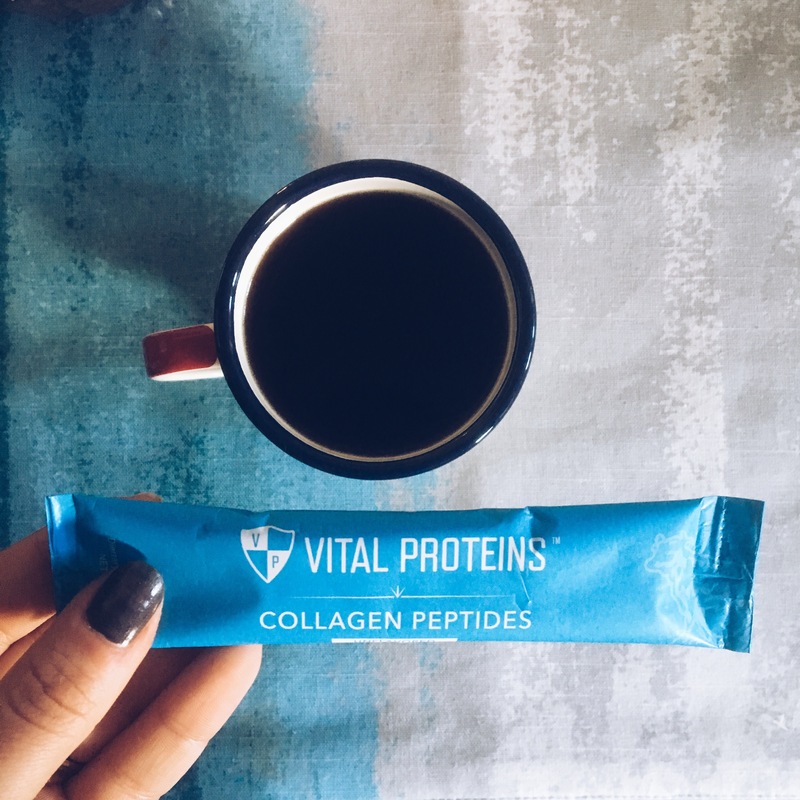 Vital Proteins Collagen Peptides I have been seeing and hearing a lot about these bright blue packets lately so when I saw the reps at the Expo, I went over to see what they’re all about (and to get my free samps of course!). I was surprised to learn that Vital Proteins makes a few different products in addition to the collagen peptides, including “beauty greens,” whey protein, and beef liver capsules. 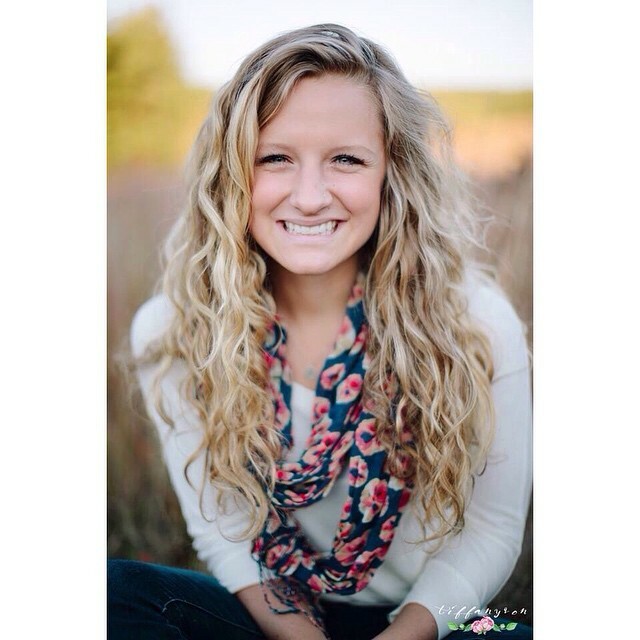 For this post, however, I’m going to focus on Collagen Peptides. As we get older, our body’s production of collagen begins to slow down and cell structures start losing their strength. As a result, skin starts to become fragile, less elastic and wrinkles start to set in. In addition, hair starts losing its color, joints lose their flexibility, and bone quality begins deteriorating. Supplementing with collagen is a vital way to help your body rejuvenate and stay youthful. Mix collagen into any liquid (a smoothie, your hot coffee, water, etc.) or any recipe. Vital Proteins offers both flavored and unflavored options that are highly digestible and absorb quickly. Its macros and ingredient list look pretty good to me! I’m excited to try out my free samples of this product and possibly purchase more. If you are currently taking collagen peptides, what changes (if any) have you noticed?